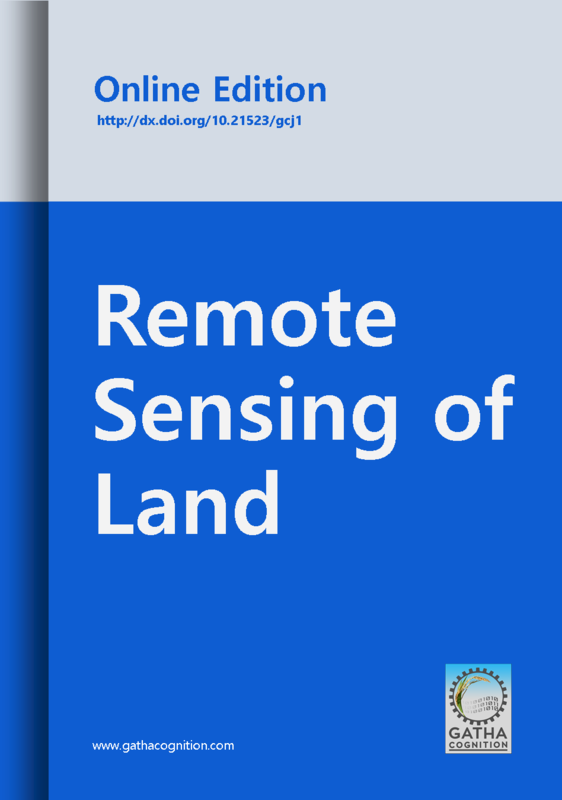 ‘Remote Sensing of Land’ emphasises on navigating the applications of Remote Sensing techniques in Sustainable Land Management through strong database, innovative techniques and methodologies, etc. ‘Remote Sensing of Land’ has wide range of audience including Scientists, Engineers, Managers, Academicians, Students, etc. interested in geo-spatial analysis, mapping and monitoring the bio-physical aspects of the Earth Surface.